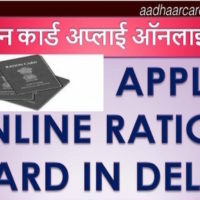 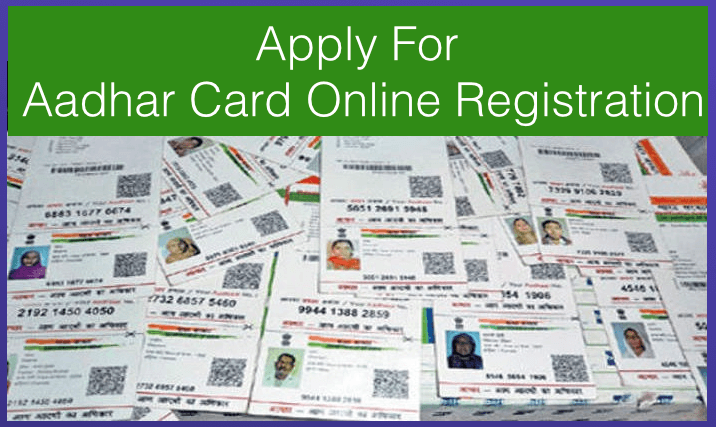 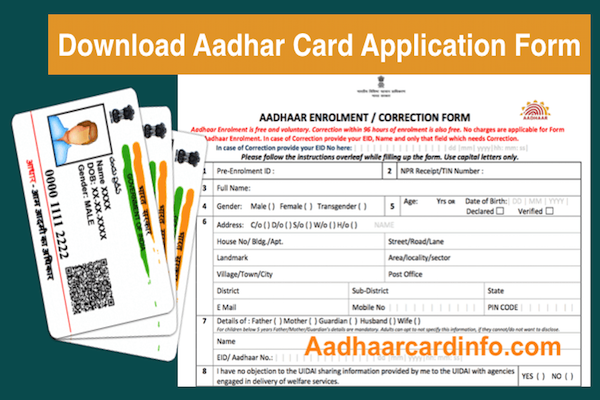 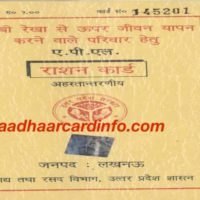 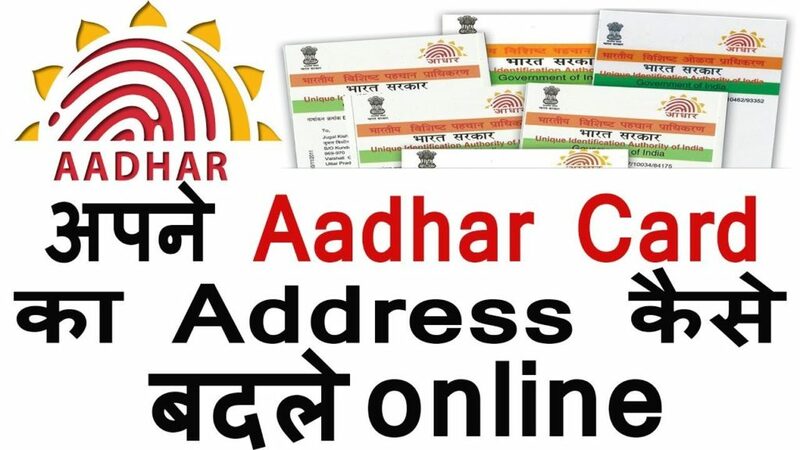 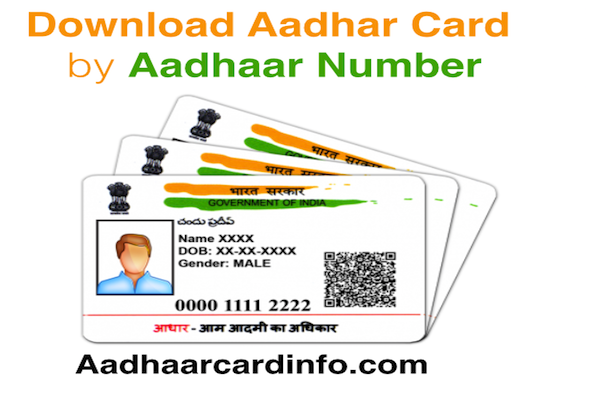 A ration card is an important and official document which is issued by the state government for the purchasing of commodities form the fair price shops. 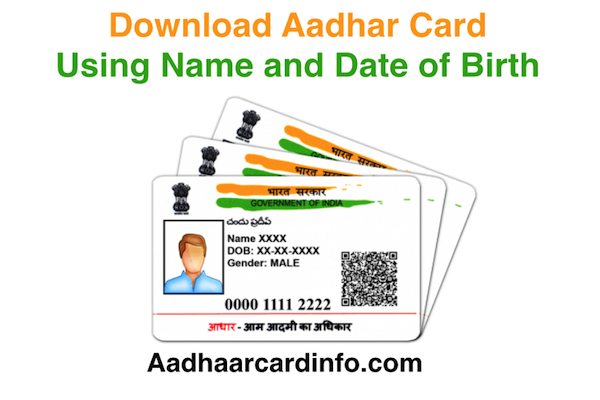 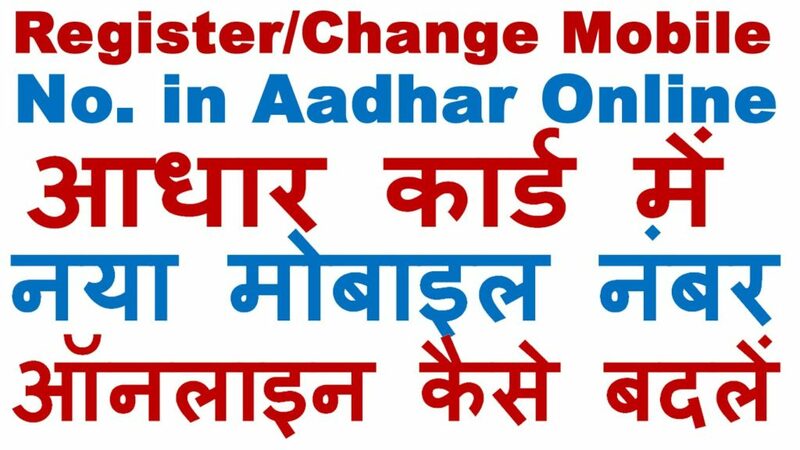 By the ration card, the poor or BPL peoples can purchase commodities at subsidy price. 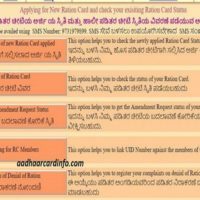 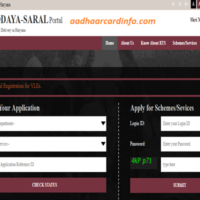 Today I am telling you how to check Karnataka Ration Card Status online in 2018.